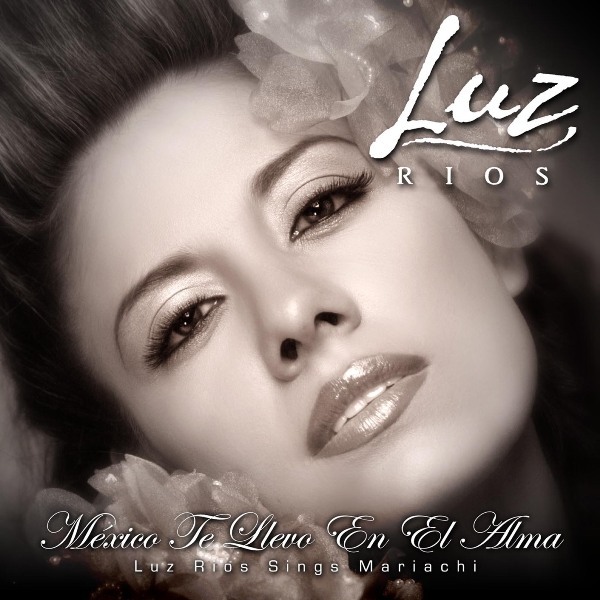 "Mexico Te Llevo En El Alma"
Luz Rios embarks us on her 7th album “México Te Llevo En El Alma” as a tribute to her native land of Mexico with songs that have been an inspiration to her through the years. Her astounding vocal ability is truly felt on these signature tracks including a song she composed and dedicated to her mother titled “Serenata Para Mama”. Muchas Felicidades a nuestra amiga @LUZRIOS por su cumpleaños!! !